The latest incarnation of Shadowman is coming out this week and I got the chance to check it out a little early. If you are a fan of the Shadowman series I’m thinking that you will enjoy this foray into the series too. This series picks up with Jack Boniface returning from five years of exile from the Deadside. Jack is looking for answers and when he turns to the spirit world and Baron Samedi responds. With Andy Diggle at the helm this first issue is a great jumping off point for people new to the title, while also building on the previous volume of Shadowman. It will be interesting to see where he takes it from here, but the drama is already at one hundred in issue one. Action and drama punctuated by art from Stephen Segovia. 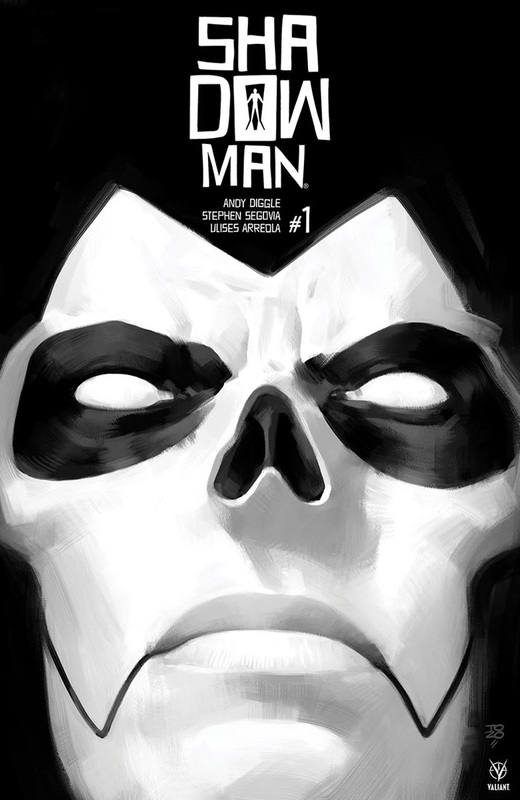 I love this kind of supernatural action, Shadowman is one of the books from Valiant that I loved even back in the 90’s. Do yourself a favor and give this one a shot. Comes out this week. 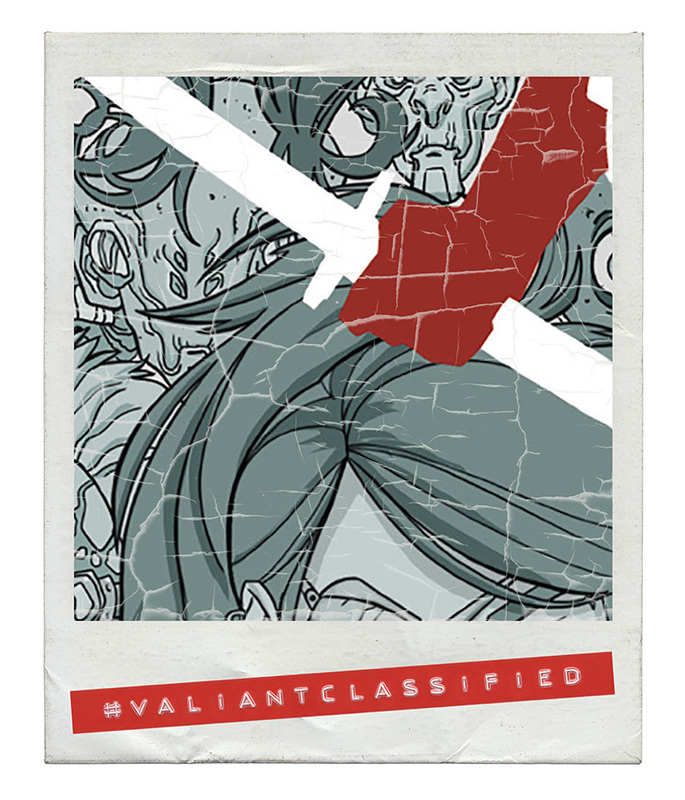 “This six-issue miniseries reveals unique, focused stories where beloved characters find themselves in new, unfamiliar situations, in a format echoing the “done-in-one” nature of the television series. However, each issue also features a subtle throughline of an evil Mirror Universe crewmember established in theMiror Broken and Through the Mirror series remaining on the ship, wreaking havoc while posing as his prime universe counterpart. 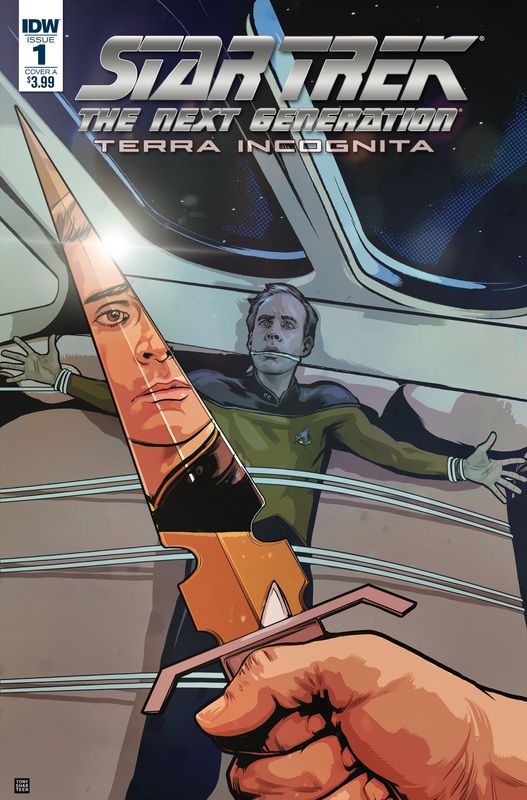 Featuring the best of both the Mirror and original universes, Terra Incognita is a unique new step in this riveting saga. Assembling a dream team of Star Trek talent, writers on the previous two Mirror Universe series Scott Tipton and David Tipton (Star Trek/Doctor Who: Assimilation Squared, Star Trek: City on the Edge of Forever, Star Trek/Planet of the Apes: The Primate Directive) will be joined by artist Tony Shasteen (Star Trek, Star Trek: Boldly Go, Star Trek: Discovery Light of Kahless). Mirror Broken and Through the Mirror. Clearly, the love of Picard and the entire Enterprise crew runs deep, and who are we to deny fans what they want?! This epic team-up of Scott and David Tipton plus artist Tony Shasteen is a true all-star roster of Star Trek comics talent,” said Editor Sarah Gaydos. “As much as I love all iterations of Star Trek, getting to write for The Next Generation always feels like coming home. And getting to continue the work we’ve been doing with the Mirror Universe is an unexpected bonus,” said Co-writer Scott Tipton. “We hope to bring Trek fans brand-new TNG tales that feel like episodes they somehow missed on television, along with a few shocking surprises!” agreed Co-writer David Tipton.